Carreguei um vídeo novo hoje. É uma review da mola da Blasterparts para a Doublestrike. A mola é vendida no site deles por 8,5 euros através do link que se encontra em baixo. Aqui estão algumas fotos da mola de origem, ao lado da mola da Blasterparts. A video review encontra-se em baixo. I have uploaded a new video today. 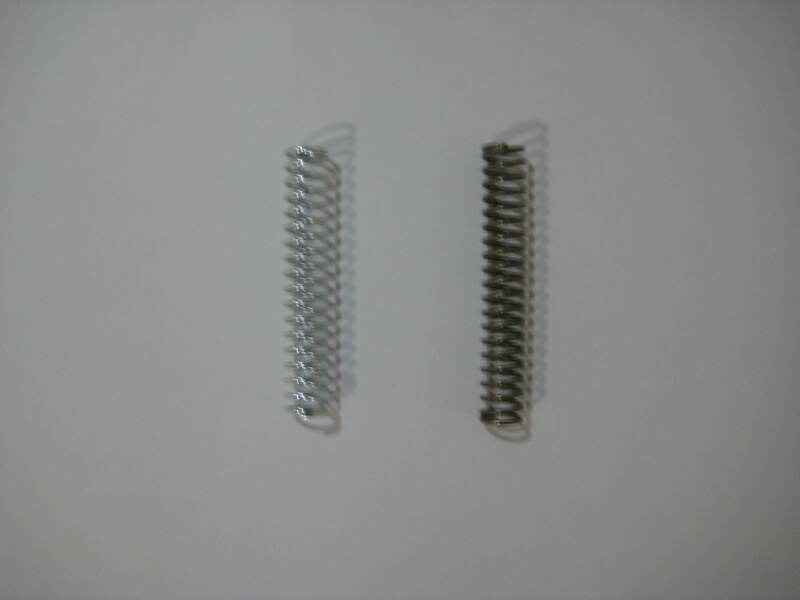 It’s my review of the Doublestrike spring by Blasterparts. The spring is sold in their website for 8,5 euros thru the link down bellow. 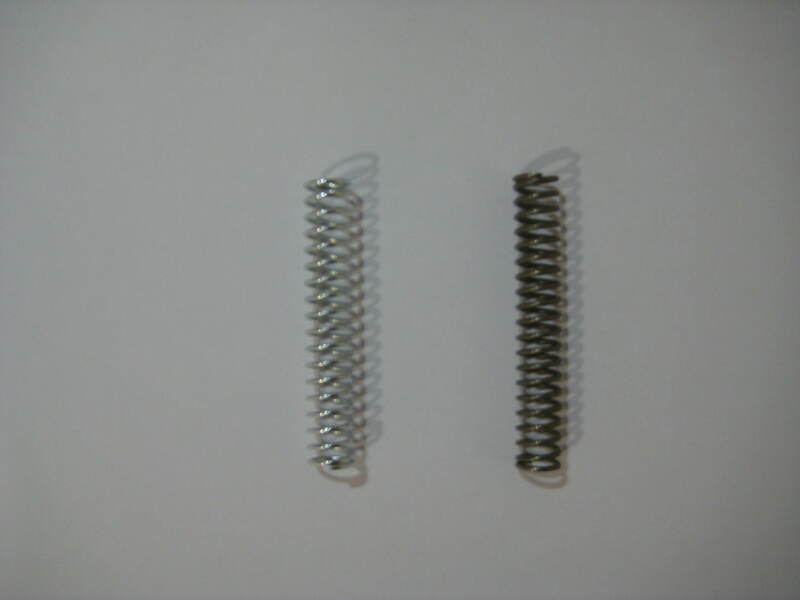 Here are some photos comparing the stock spring and the Blasterparts spring. The video review can be found after this. This entry was tagged Blaster, Blasterparts, Doublestrike, ExtremeNerf, Nerf, review, Spring. Bookmark the permalink.